← Frame Sale this Week!! W. Barksdale Maynard, “OpEd: For Career Success, Major in Art History,” The Daily Princetonian (5 April 2015). 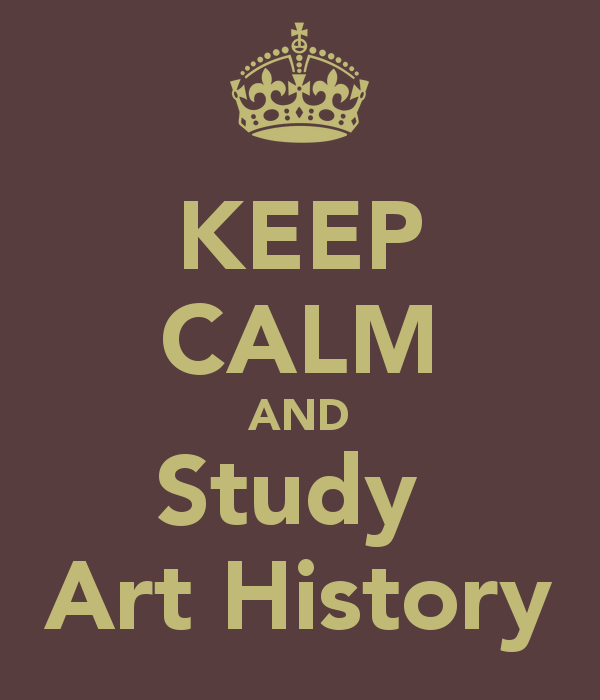 The humanities in general, and art history in particular, can be a powerful ticket to career success. Art history plunges you deep into critical thinking about the world’s cultures, about the nature of creativity and genius, about the ineffable sources of greatness in human endeavor — and if it’s a good fit for you personally, the long-term results can be extraordinary. . . .
Don’t blow your once-in-a-lifetime opportunity to fall in love with a major. Remember: the humanities just might supercharge your career. They certainly won’t hurt it: even those ultra-rigorous medical schools show no preference in admissions for Princeton science majors over Princeton majors in humanities and social sciences.And if your parents still don’t believe you, tell them that The Telegraph reported a few days ago in “What Degree Should You Study to Become a Billionaire?” that 9 percent of the 100 richest people on the Forbes list studied arts in college — more than those who majored in economics (8 percent) and finance (3 percent).